Our unique ‘concept to completion” approach means we have all the specialists on our team to manage your building journey from initial concept through to handover. 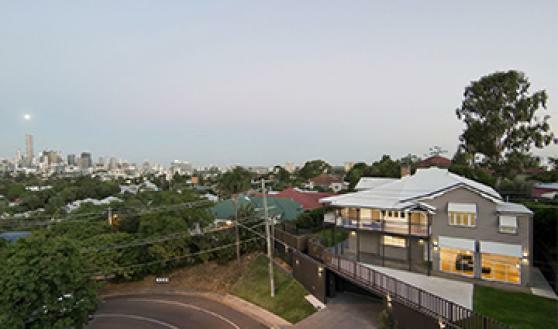 Set over two lots on the Brisbane River, the overall design intent was to ensure that the outstanding views were visible from the moment you enter the home. 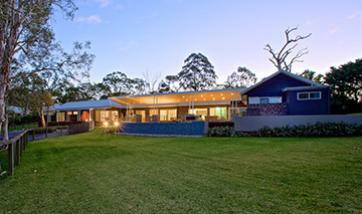 This magnificent family home is set on acreage in an inner suburban block. 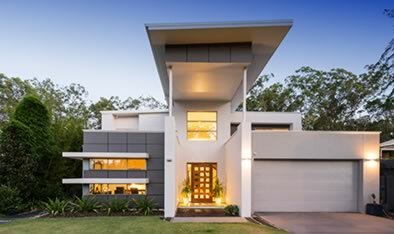 Designed for a large family with teenage children, the home has incorporated all the modem conveniences including ensuites and walk in wardrobe to every bedroom. Floor to ceiling windows in this home capitalises on the magnificent views across rolling green hills in this family home on acreage. 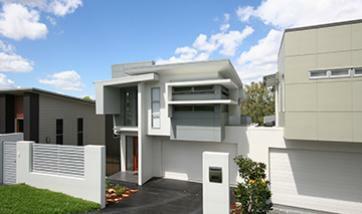 Clever design and quality built homes to maximise space on a limited footprint. Award-winning portfolio of homes designed and built on this popular sized lot. 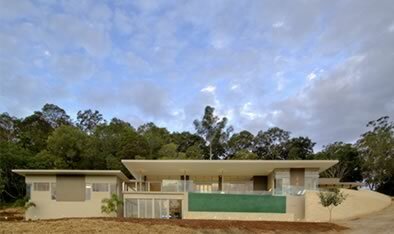 Creative design and quality built homes to maximise views. Experienced team to project manage complicated and difficult aspects of building on a large or acreage lot. Sometimes there are things about your home that you just don’t want to change. Whether it’s original features of the home, the neighbourhood or maybe the aspect, staying put is the only option. 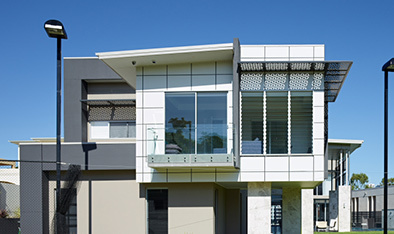 An economical option for home owners and investors, DesignBuild Homes has a full in-house team that can manage the entire process, including subdivision. 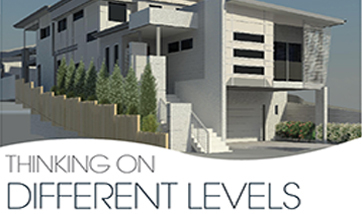 A duplex/multiple dwelling may be the perfect solution for a family situation or fantastic investment. Benefit from our extensive experience in managing these often-complex projects. Designing for your lifestyle as well as your home, a comprehensive interior design consultation in our colour studio is included in your building journey. Interior decorating provides that finishing touch to your home. Enjoy the decorating experience under the guidance of our interior designer and furniture, art and decorating pieces that are unique to you. A comprehensive specification is essential documentation for your build. If you already have your design, a specification can help you accurately obtain and compare quotes. 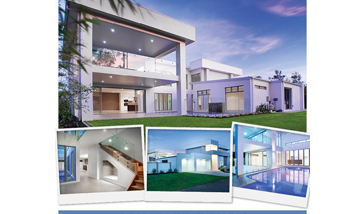 With a fresh progressive approach to design, construction and customer service, DesignBuild Homes guarantees a fixed contract to fixed schedule. Each site and each home is completely unique. We offer a free consultation and site visit to fully understand the site and your needs for the project. 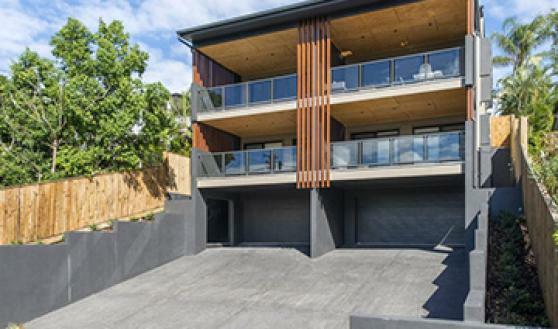 We have a full team of in-house specialists for all types of projects, including small lot, sloping, renovation, knockdown rebuild and multi-residential. Our interiors department has an extensive colour studio and dedicated in house interior designer. We offer interior design and decorating services including comprehensive specifications for our clients and external clients. Our in-house team of architects, draftsmen, renders and interior designers are all in-house, and work together every step of the way. 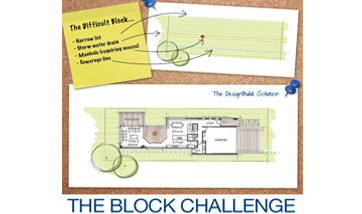 3D modelling is a standard part of the DesignBuild Homes process. Using the latest technology, exact scale models of the home are created in-house so you can fully visualise the finished home. Extensively comprehensive documentation and specification with nothing left to chance means a true fixed price contract for peace of mind. From the very first initial concept of your home right through to when you’re handed the keys, all the specialists are on hand so DesignBuild Homes are the only team you need to deal with. All our designers are HIA GreenSmart Professionals that can create designer homes that are eco-friendly. 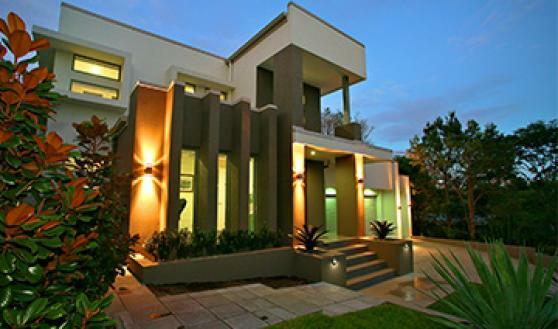 Benefit from lower energy and water bills and a healthier, more environmentally friendly home. 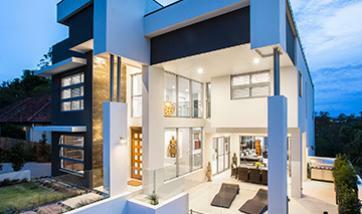 DesignBuild Homes have a multitude of industry awards for design and building.